2019 is going to see us scale - and fast. 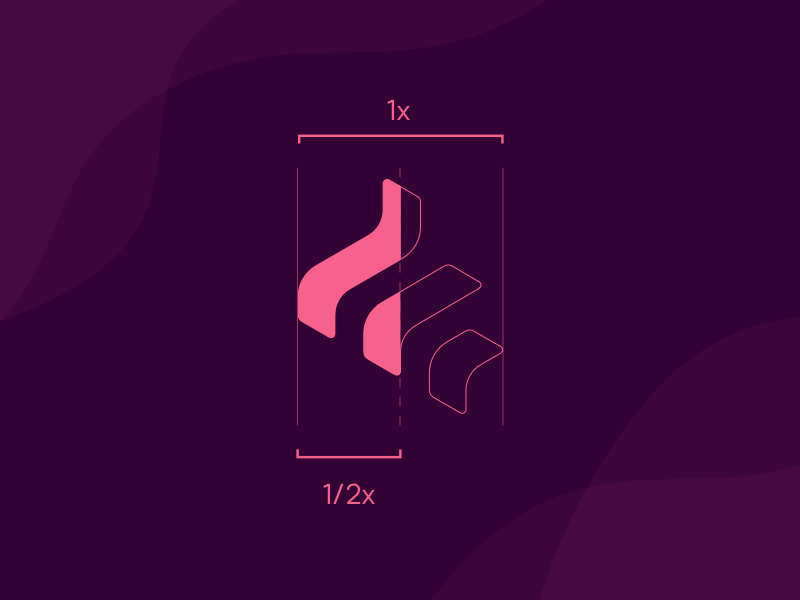 We've invested early in a Growth product vertical to help facilitate this goal, and now we're looking for a Product Designer to join the Growth team. 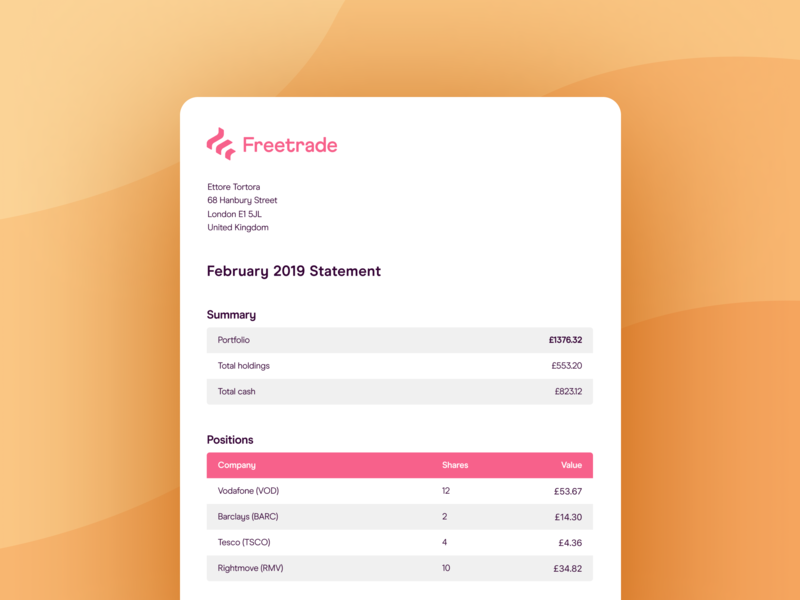 As a Growth Product Designer at Freetrade, you will work closely with product, growth-marketing, and engineering to help grow Freetrade’s overall user base. You will help guide new users from acquisition, onboarding & activation, and also ensure people stick around. You enjoy experimentation and using data to learn, grow, and guide design decisions. 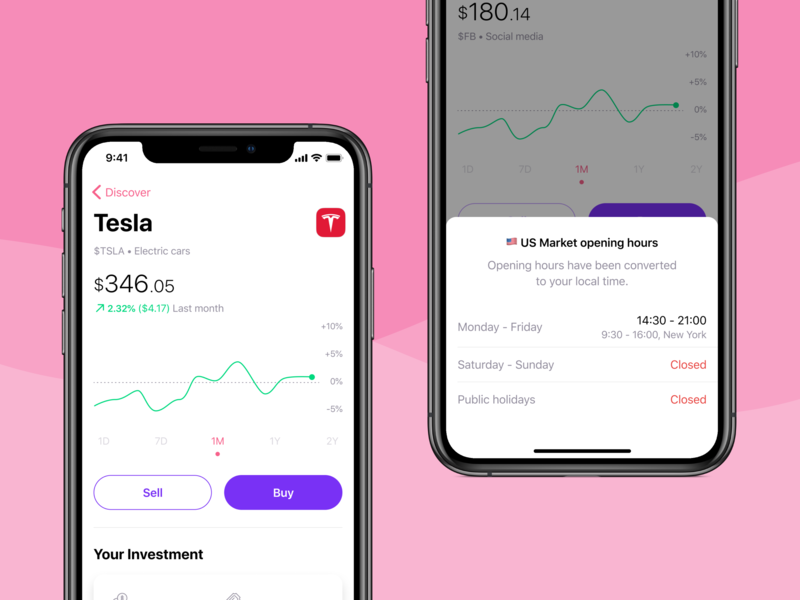 Care deeply about our users and want to blow their mind with an app experience they would never expect from a financial services product. We're very open about what we're working on, and the best places to learn more are our buzzing community forumand our blog.